The Pokémon Company International and Netflix announce that beginning Saturday, March 1st, Netflix members can instantly stream Pokémon animation. Featuring aspiring Pokémon Master Ash and his trusted Pokémon partner, Pikachu, they embark on adventures through two popular seasons of the animated series and two action-packed feature films. The fan-favourite Pokémon: Black & White season introduced a new region, new rivals, new challenges, and all-new Pokémon. Ash may have Pikachu by his side, but he will need plenty of new Pokémon on his team if he wants to challenge Unova’s expert Gym Leaders. Pokémon: Black & White will be available in all Netflix territories. The first season of Pokémon animation, Pokémon: Indigo League, will also be available in the US, Canada, the United Kingdom, and Ireland. 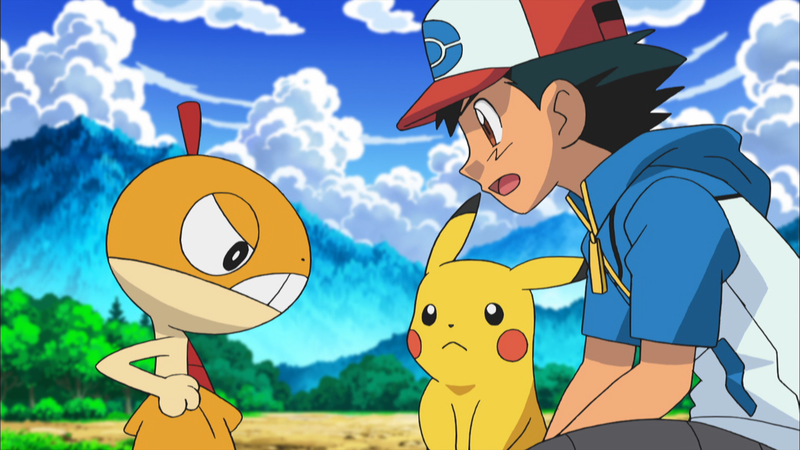 The classic season introduces viewers to the world of Pokémon through Ash and his partner Pikachu as Ash strives to become a Pokémon Master. It’s time to go back and Catch ‘Em All again!